It is a common for the final client (the clients that buy wines in Wine Shops or in Restaurants) not to ever saw the boxes where the bottles are stored. But for the bottles to arrive at the table they travel packed in boxes, normally seen only by the person in charge of the provisioning department. 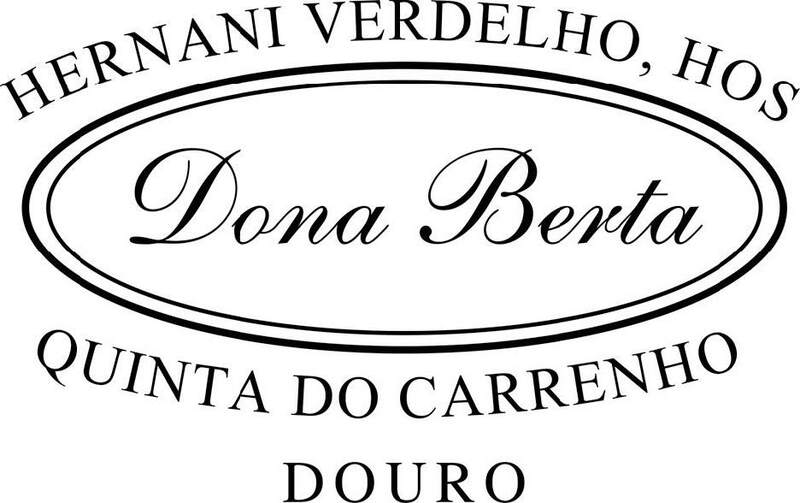 Until 2015 for every wine the Dona Berta Wines put in the market (six different references) every wine got one specific box that could not be used in any other wine – If different type of wine or from next year’s Harvest– going to waste in result of that. We considered this an unsustainable situation – and in 2016 we decided to “punch the table” in order to resolve this. From 2015 we decide to create a universal box – compatible will all our references, and with the capability of use in next year´s Harvests. As of 2015, two years after its implementation, our financial savings (only resulting from the standardization of our box) are of almost twice our expenses, resulting also in the reduction of waste (almost 200 boxes/year) that from this year on simply disappeared. It´s something simple but normally the simples tasks are the more difficult ones to implement – and with the biggest revenues associated.